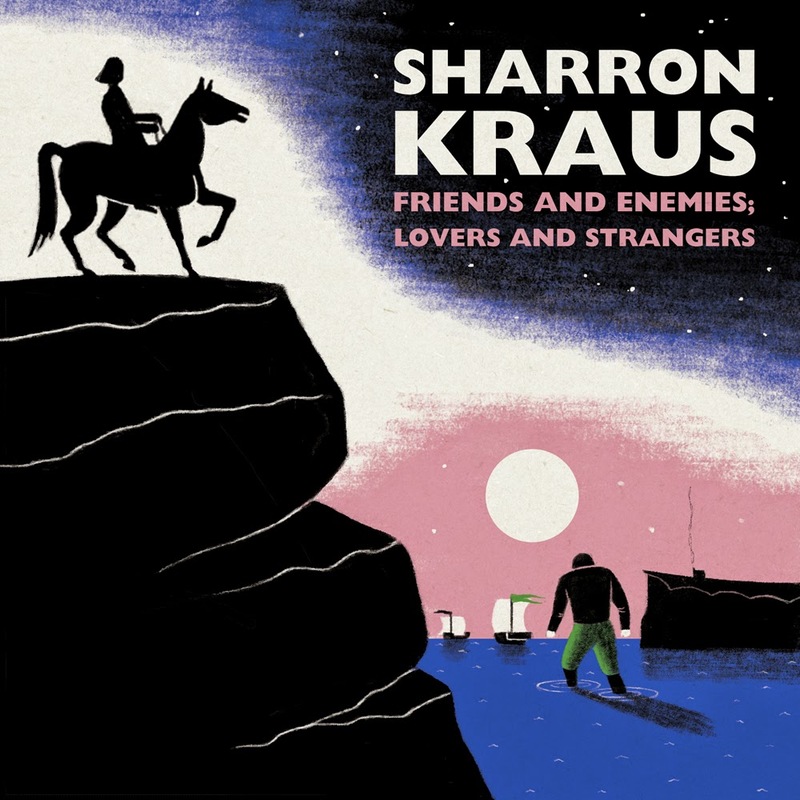 Clay Pipe Music: Sharron Kraus - Friends and Enemies; Lovers and Strangers. Sharron Kraus - Friends and Enemies; Lovers and Strangers. The next release on Clay Pipe will be Sharron Kraus' 'Friends and Enemies; Lovers and Strangers'. 12" LP, 500 numbered copies, reverse board mat cover, with fully illustration booklet, and download code. Pre-orders from April 13th 2015, Ships May 18th 2015. Sharron Kraus makes her debut on Clay Pipe Music with a collection of songs inspired by the Welsh folk tales of The Mabinogi. The idea for the album was first realised while she was living in rural Mid Wales. 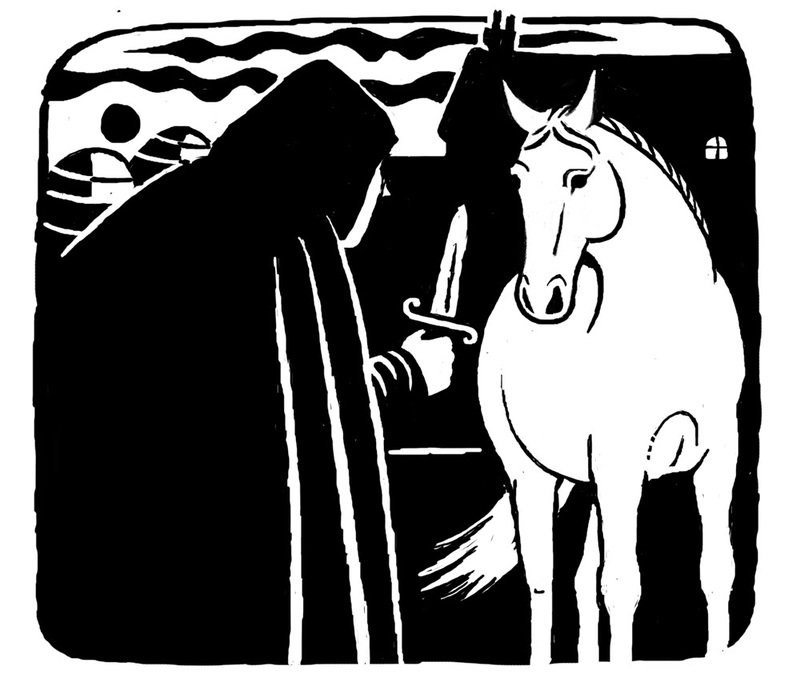 The stories collected in The Four Branches of The Mabinogi were written in the 11th Century but contain themes that remain relevant today: love and hatred; battles for power; loss, displacement and migration of peoples; magic and wonder. The album is full of beautiful crystal clear melodies that enhance the intrigue of the tales Sharron is telling. 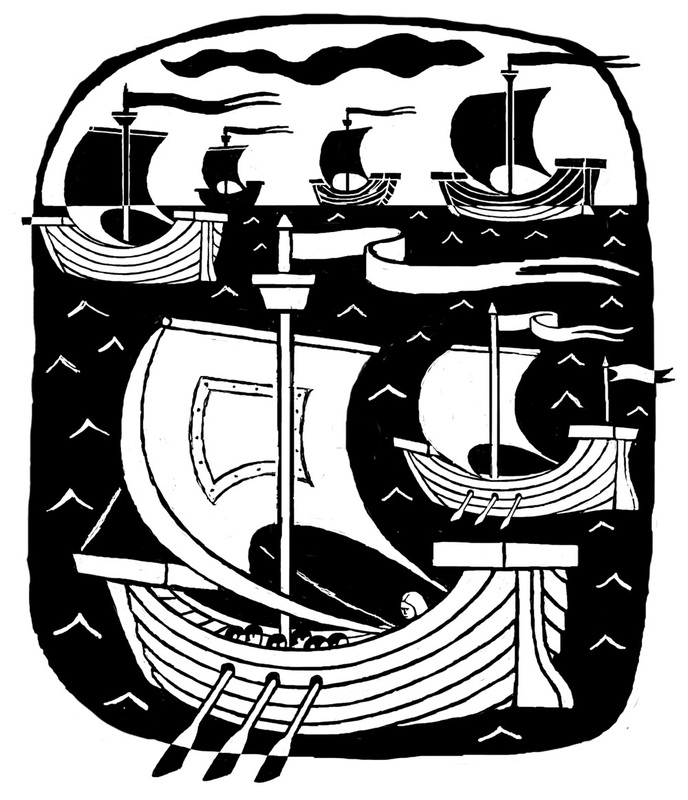 Using harp, recorders and bowed dulcimer, as well as guitar and piano the songs manage to capture the atmosphere of the time and take the listener back to the magical places mentioned in the stories. 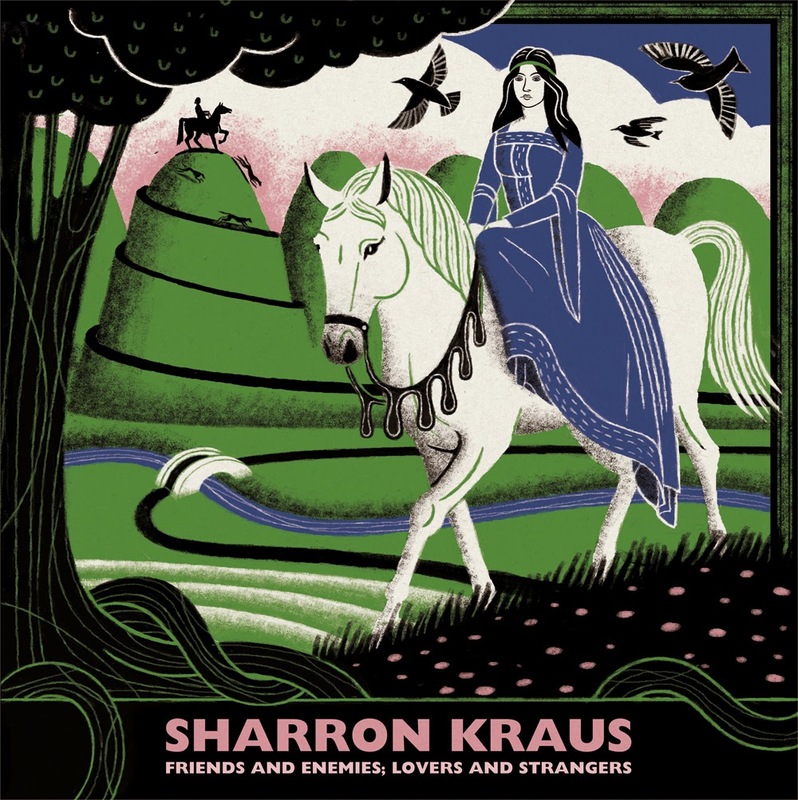 Sharron Kraus is a UK-based singer, musician and songwriter whose music though informed by the folk traditions of England and Appalachia has its own distinctive voice. Heralded as one of the strongest voices in English contemporary folk. She has recorded a collection of traditional folk songs, Leaves From Off the Tree, with Meg Baird and Helena Espvall of Philadelphia psych folk band Espers, but the majority of her work is self-authored. Sharron has been featured in The Wire, Rolling Stone, fRoots, Uncut, The Sound Projector and Dirty Linen, and is one of the musicians focussed on in Jeanette Leech's Seasons They Change: The Story of Acid, Psych and Experimental Folk. She has appeared on Radio 3's 'The Verb', and recorded sessions for BBC Radio Scotland, BBC Radio Shropshire, Freakzone on Radio 6, and independent radio stations across the US.